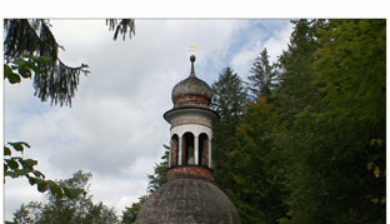 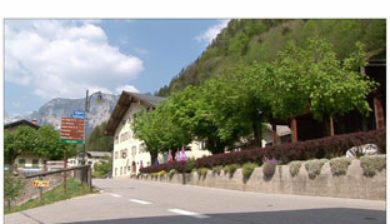 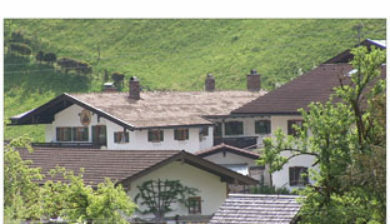 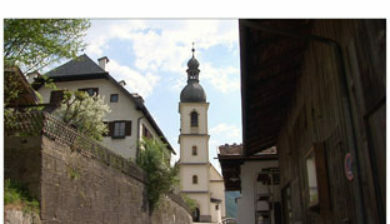 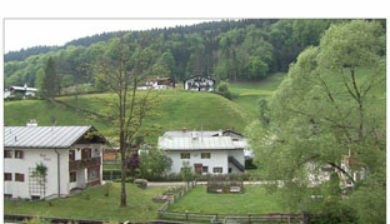 is a German municipality in the Bavarian Alps with a population of around 1,800. 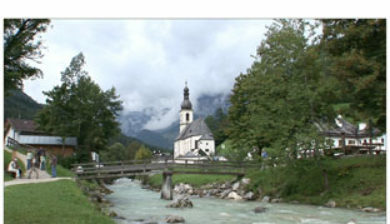 It is located on the Königssee in the district of Berchtesgadener Land in Bavaria, close to the border with Austria, 35 km south of Salzburg and 150 km south-east of Munich. 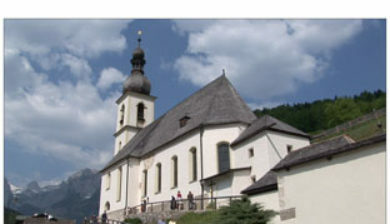 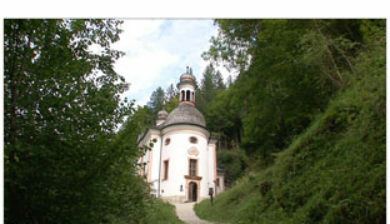 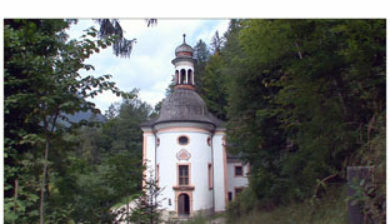 It is situated north of the Berchtesgaden National Park. 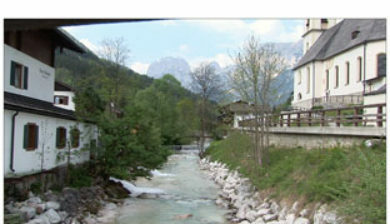 Notable sights of Ramsau include the third highest mountain in Germany called the Watzmann, Lake Hintersee and the village’s church.